Sometimes we just need to make the time to take in the surrounding legendary scenery and landscape which surrounds us, and with that in mind at a slower atmospheric pace than usual we give you our Legendary Landscape edit. Elan Valley in Mid Wales is one of those places that must be explored and enjoyed. 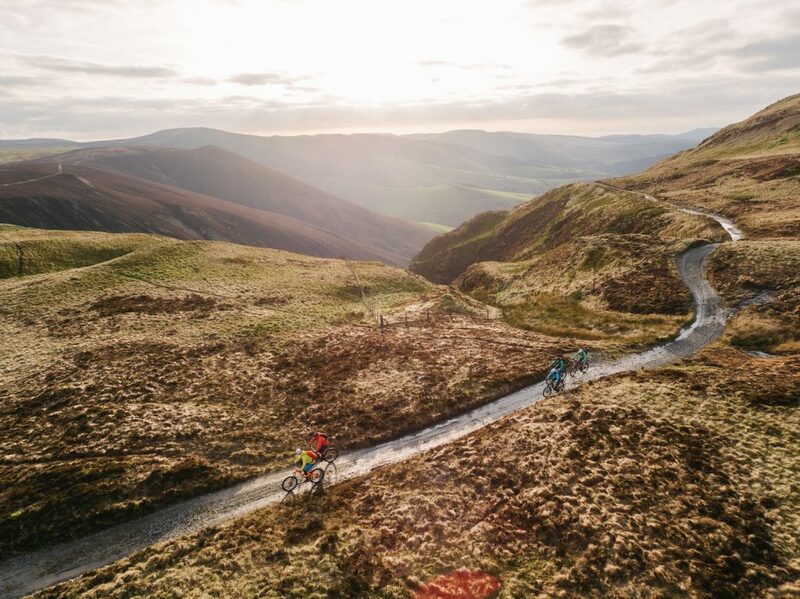 With rugged natural terrain and breathtaking views, you can mountain bike with some spectacular backdrops of Victorian dams and reservoirs, pristine countryside, and expansive open hills. 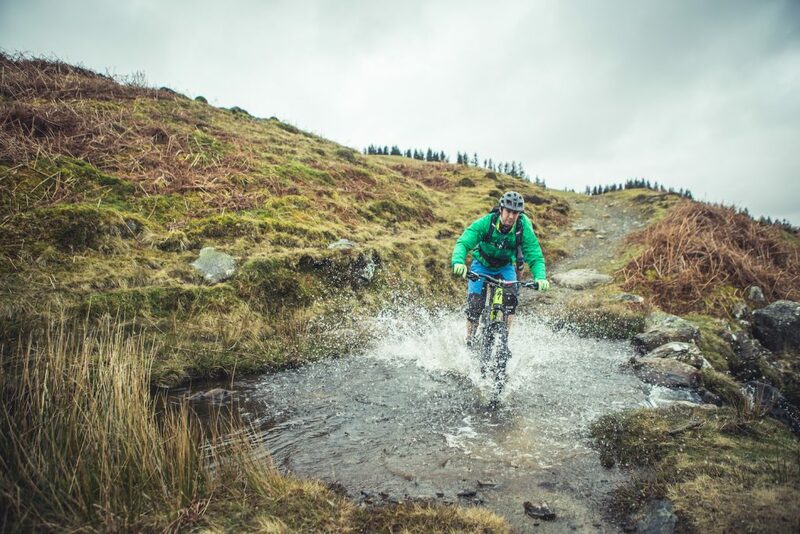 With trails graded blue to black Elan valley is a great option for all riders and to choose your trail for your next ride head to our Elan Valley page. Explore an area renowned for some of the best natural mountain biking terrain in Britain.